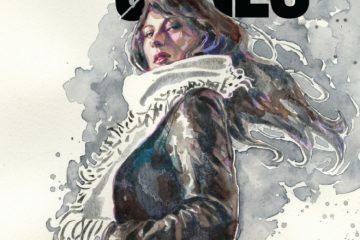 Long story short, Marvel is trying to promote the crap out of this comic and as such, they’ve released a series of teaser posters. 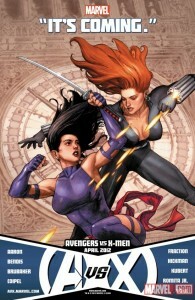 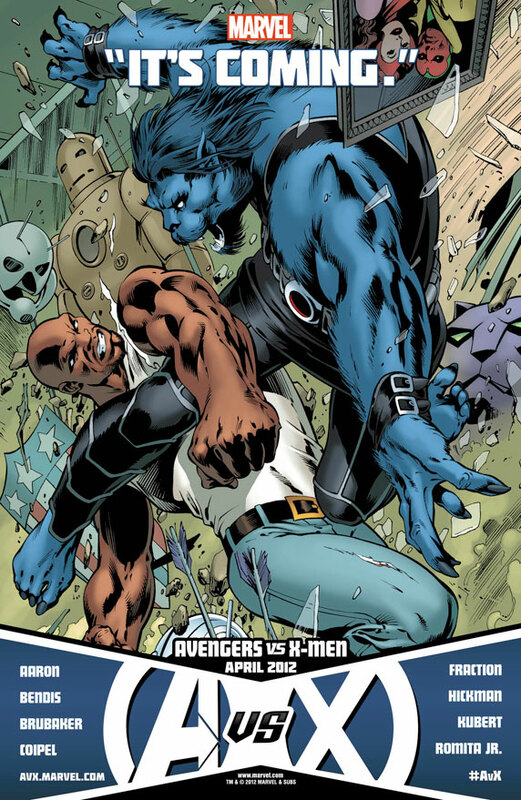 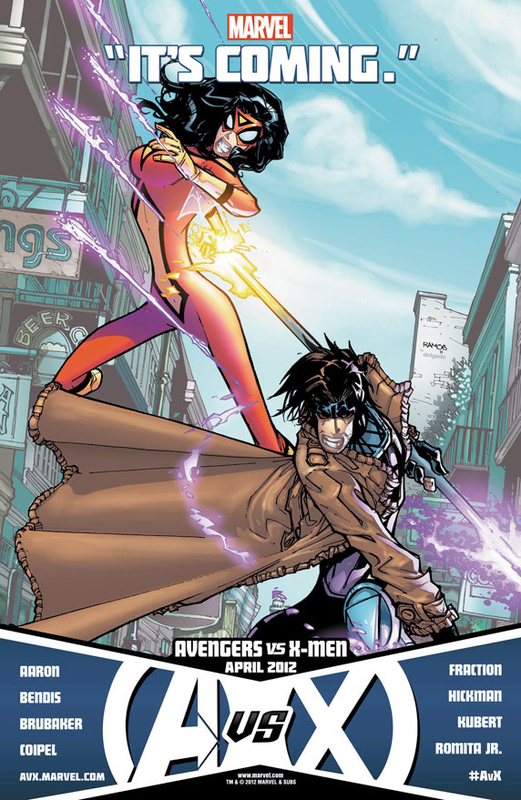 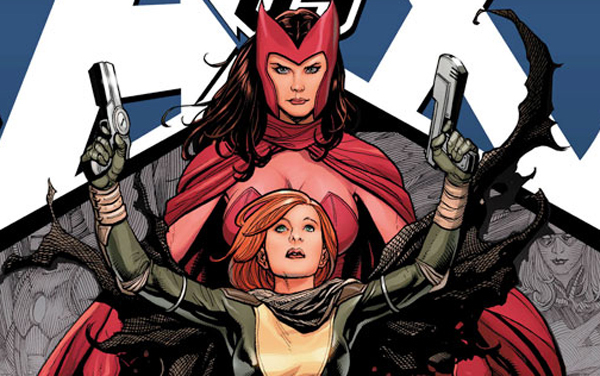 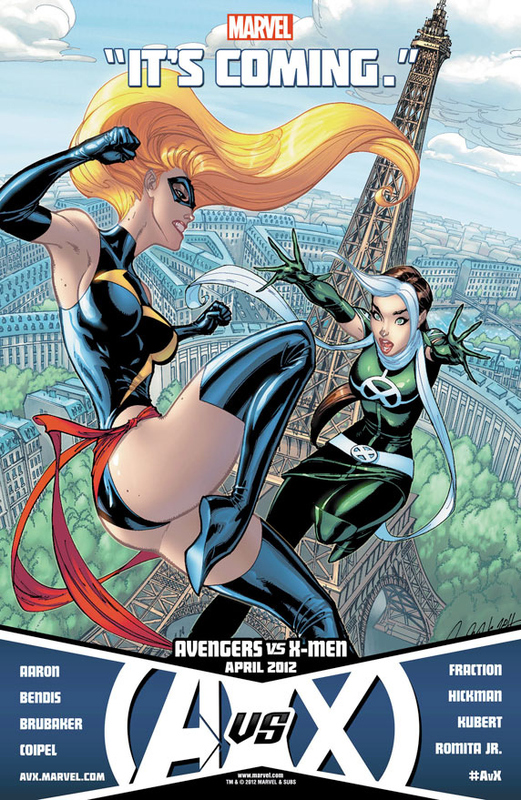 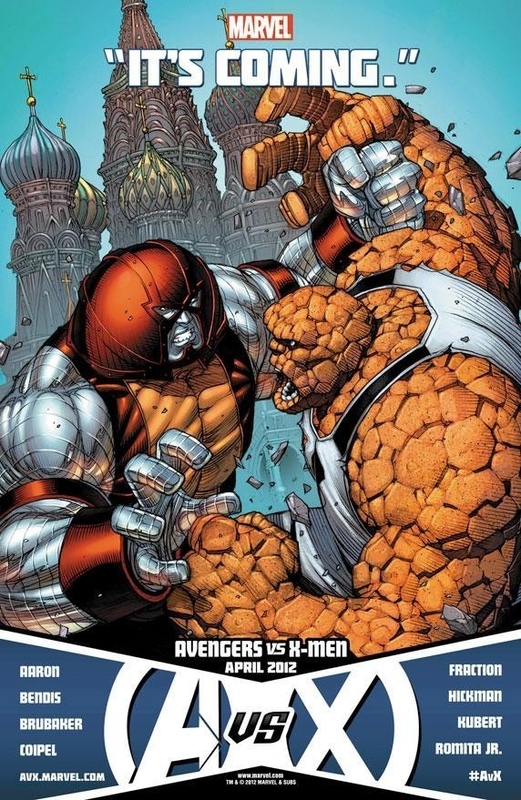 Check out some of the fights that Marvel seemingly has planned for AvX and tell us which match-up is your favourite, who would win and why! 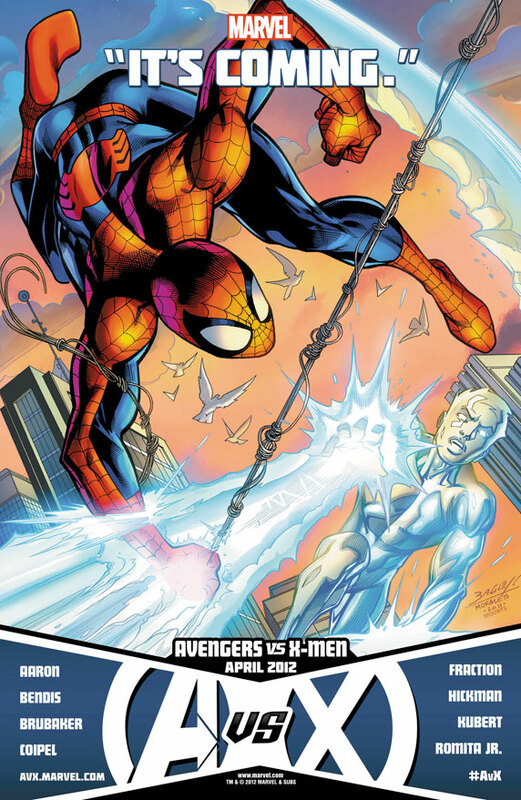 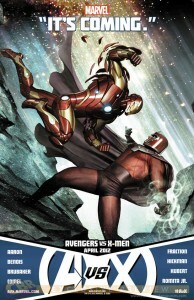 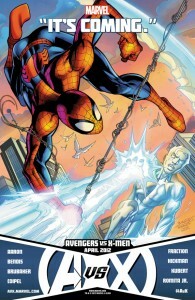 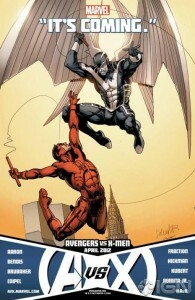 I am super excited for Iron Man vs. Magneto. I mean, that’s just PERFECT. 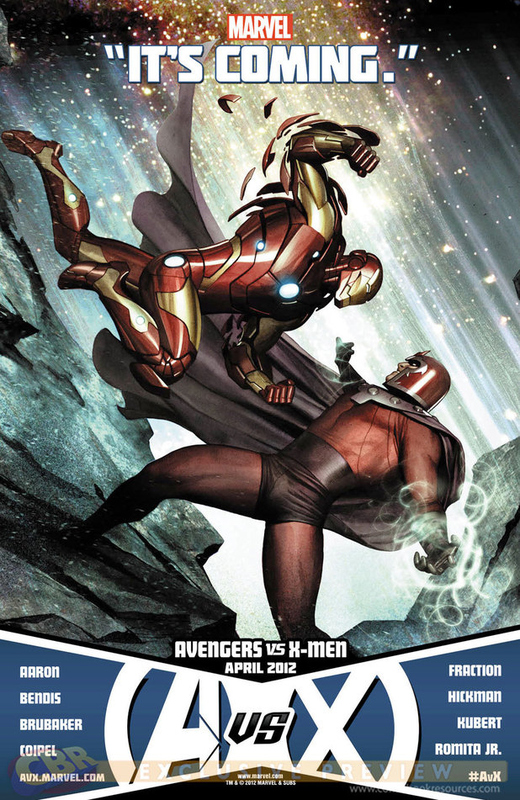 How Iron Man neutralizes Magneto’s ability to control his suit is the question I am most interested in having answered. 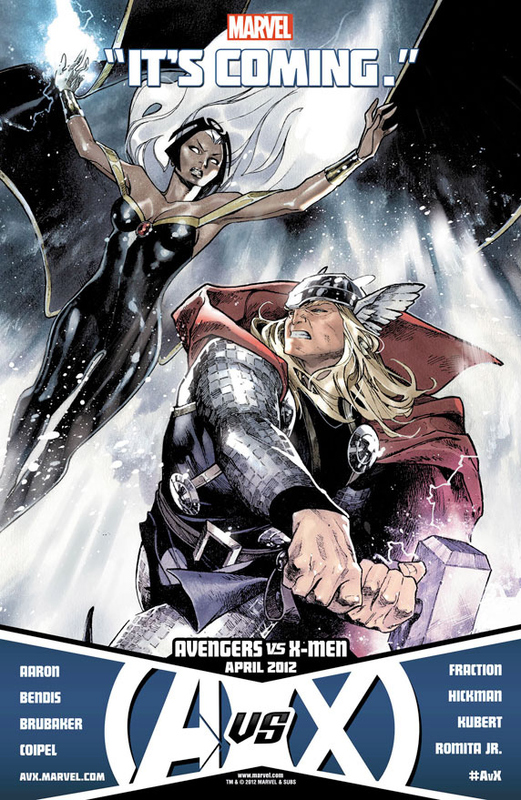 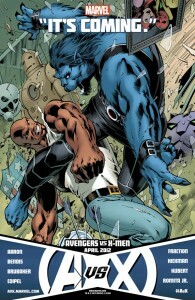 Storm vs. Thor also appealed to me. It was the first male vs. female teaser that Marvel released and it looks to be a good one. 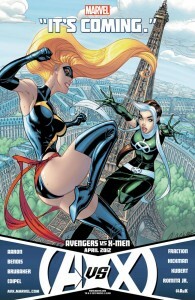 I’m interested to see whose hair comes out of the battle more unscathed. 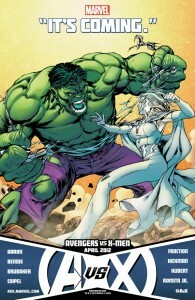 Hulk vs. Emma Frost looks good, too. 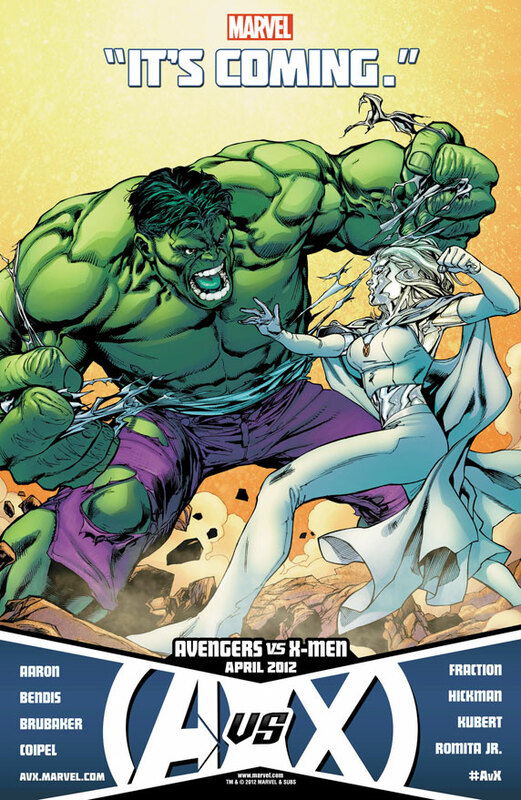 I’m a huge White Queen fan and her ability to go diamond and let the Hulk wear himself out punching an unbreakable material could be intriguing.